At Hometown Honey is proud to offer pure, local, raw honey. 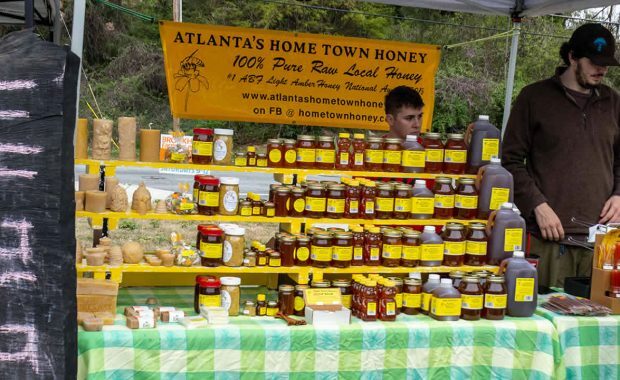 Their honeybee hives are located in the metro Atlanta and the Georgia area. 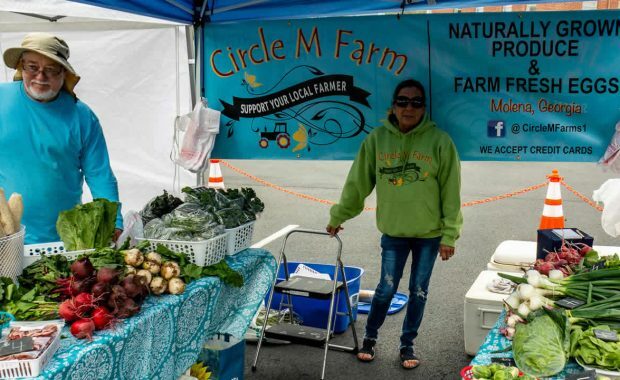 Circle M Farm provides good homegrown produce and local honey at several markets in Atlanta including the Avondale Estates Farmers Market. 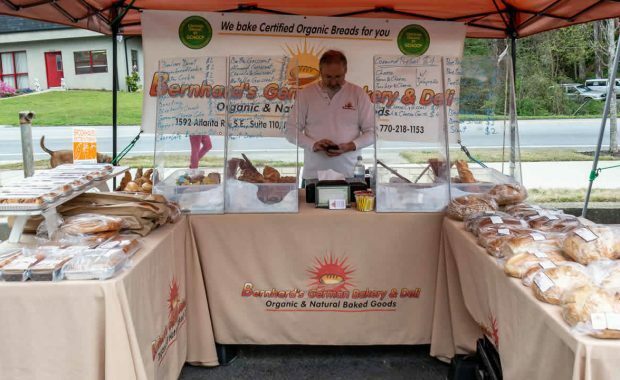 Taste some old world breads from Bernhard’s German Bakery including sweet pastries, Gourmet Cakes, hard rolls and whole grain baked goodness at the Brookhaven Farmers Market.